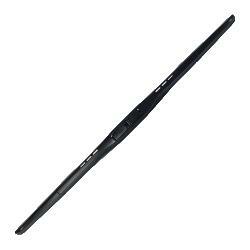 PIAA wipers feature Silicone infused rubber blades that coat the windshield with water repellent silicone. This coating reduces surface tension, causing water to repel from the windshield even when the wipers are not functioning. PIAA’s Silicone technology increases blade life and provides quiet, streak-free wiping action in in all seasons.